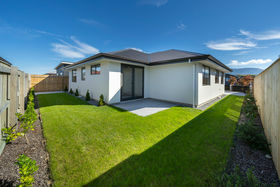 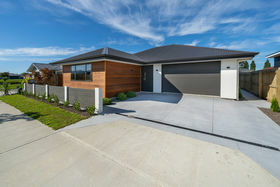 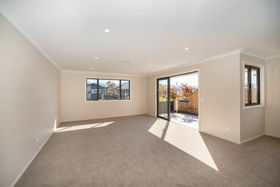 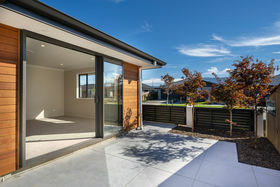 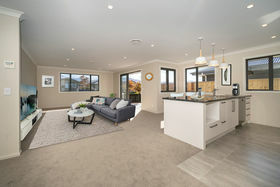 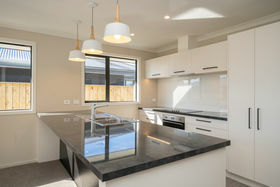 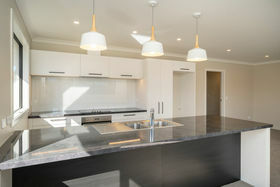 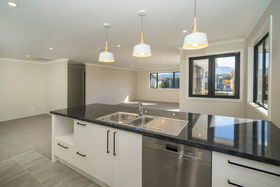 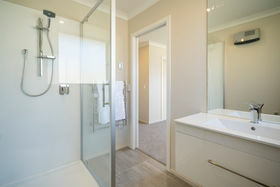 For more details visit www.leeonjohnston.co.nz Starting out or scaling down then don't miss out on this great opportunity to be the new owner of this newly built executive residence in a sought after popular Motueka subdivision close to the township, parks and schools. 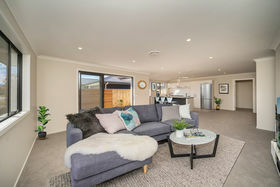 Immaculately presented this home attractively sits on a flat low maintenance section with the house cleverly designed and built to make the most of this 320sqm site. 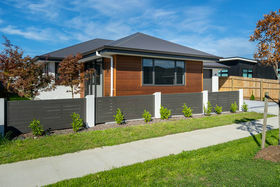 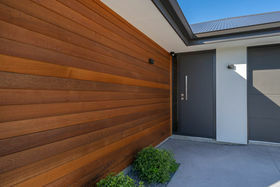 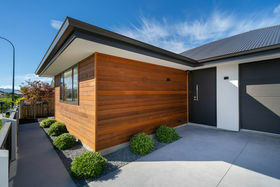 Contemporary cedar and Rockcote exterior are inviting and deliver street appeal which is echoed throughout this well-appointed home with tasteful on - trend colours, flooring, fittings and fixtures. 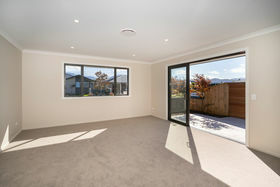 The home features sunny open plan living with picturesque views of the mountains. 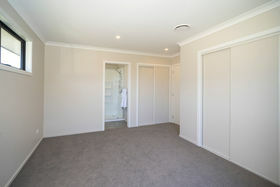 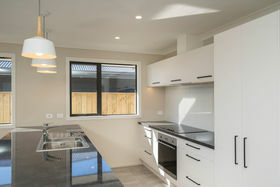 The stylish kitchen boasts soft close touch sleek white cabinetry, quality Smeg appliances and a versatile bench top. 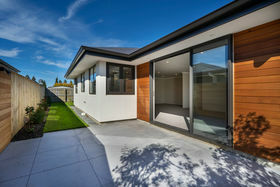 Enthusiastic entertainers will be able to open the ranch sliders off the living out to a sun-drenched patio. 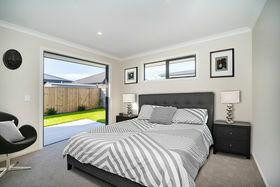 All bedrooms come with built in wardrobes and there are two modern bathrooms on offer both with heated tiling, with the master enjoying an ensuite and direct access to the outdoors. 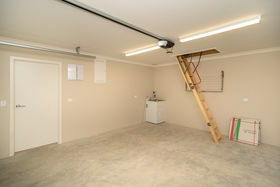 A real bonus is the pull-down stairs positioned in the internal garage. 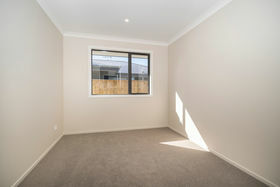 These give access to the roof giving you ample storage space for those extra possessions. 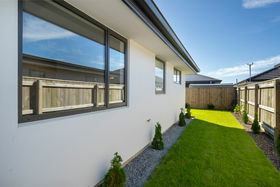 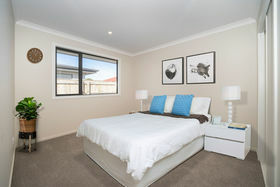 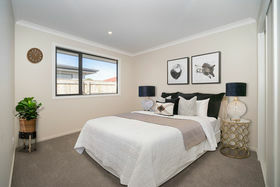 The home's naturally warm North West facing position is further enhanced by double glazing and an inverter heat pump that inducts heat through the whole house helping beat the chill over the winter months or cool air for those hotter months. 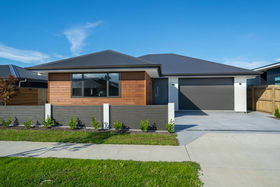 This superb modern home is expected to attract considerable interest. 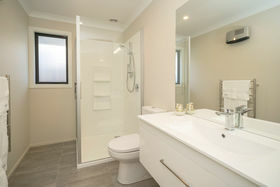 So we advise you to act quickly.